is a group of passionate people who love to sing praises to our LORD and SAVIOR. 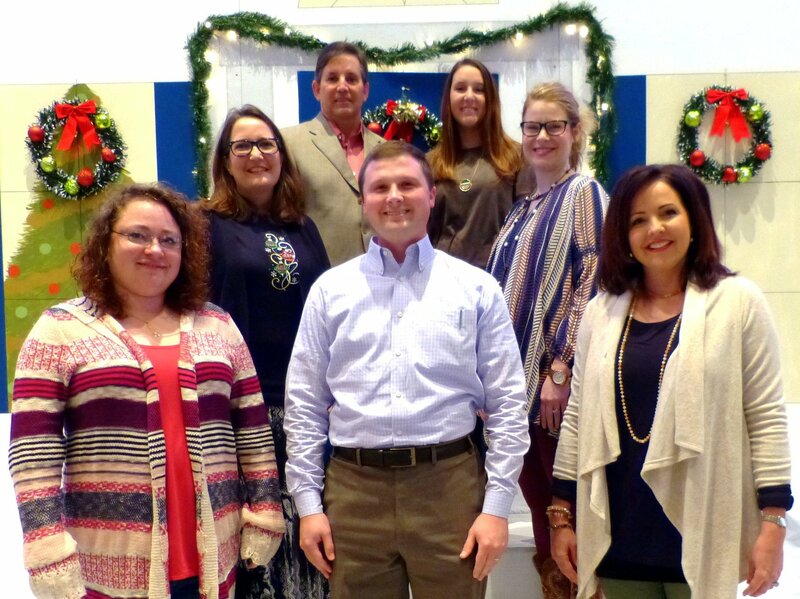 They lead the worship service on Sunday mornings by providing Choral Praises, and by encouraging people to join in singing the choruses, songs, and hymns. The Sanctuary Choir desires to help people encounter the transforming love of Jesus through their music. 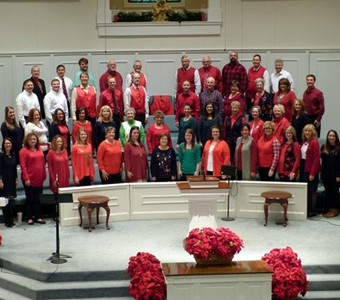 This choir not only provides Worship service music on Sundays, but is also responsible for providing Concerts and Seasonal Presentations throughout the year. There are no auditions, so feel free to come and join us each Wednesday night for rehearsal from 6:30 – 7:30 p.m. upstairs in the Choir room! 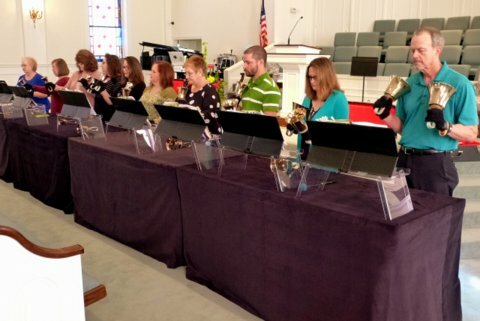 This Mixed Adult ensemble provides mostly contemporary music for our worship services and special occasions. They meet from 7:30 – 8 p.m. every Wednesday night after choir. This group loves singing praises to our Lord and Savior! is made up of students in 7th – 12th grade. We have several Adults who help out and serve as “Mentors” by singing in the different sections. They provide Worship service music mainly on Sunday nights, but occasionally sing on Sunday mornings! ALL students are welcome in this choir. There are no auditions, and the music and fellowship are GREAT! We always conclude our rehearsal time with a Snack Supper that our Choir Parents so generously provide. This choir meets from 5 – 5:45 p.m. each Sunday in the Choir room upstairs! is made up of 1 – 6 graders. These children will provide music throughout the year in the worship services. They will also present musical/dramas and seasonal music. This is a great age for your child to discover their musical talent and abilities. This choir meets every SUNDAY from 5 – 5:45 pm! We are excited about your child singing with us! Tina Allmon, Kristi Gaumer, and Pam Jones do a wonderful job directing this choir. The preschoolers who participate in the PRESCHOOL CHOIR are sure to have fun, and grow spiritually and musically at the same time! 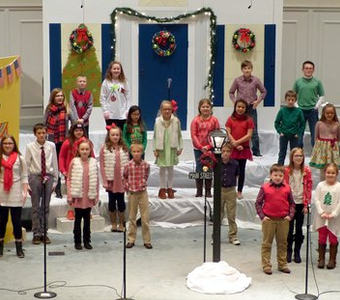 They will sing in the worship services throughout the year, and may also present seasonal music and drama. 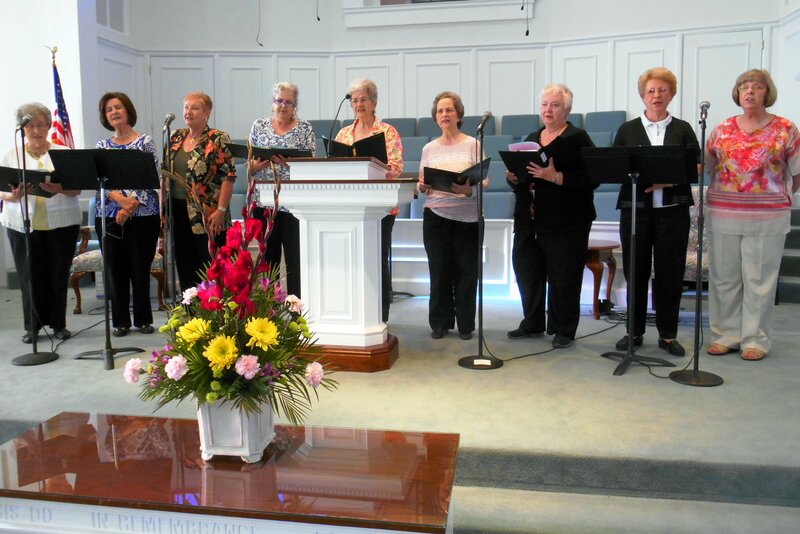 This choir meets from 5 to 5:45 p.m. each Sunday night. Preschoolers, we are looking for you in choir! Jenny Bennett does a wonderful job directing this choir. is comprised of 11 ringers and they ring a set of 3 octave Handbells and a set of 3 octave Handchimes. They will occasionally provide music for worship services and seasonal services such as Christmas and Easter. They meet each Wednesday night from 5:30 – 6:15 p.m. upstairs in the Handbell room! We have a lot of fun RINGING for the LORD. is a group of Ladies who love to sing songs from the “Old School” and even include a few modern songs. They meet on the 2nd and 4th Monday of each month from 1:30 – 2-30 p.m.! Their voices and sweet spirit will bless your heart every time they sing praises to our Lord! Open to any ladies who want to use their musical talents to sing, this choir would welcome you, so come join us.